The Cricket Valley Energy Center (CVEC) is a 1,100 megawatt plant under construction in Dover Plains, New York. It will receive out-of-state fracked gas through the Iroquois Gas Transmission System, a pipeline project co-owned by TransCanada and the Virginia-based fossil fuel powerhouse Dominion Resources. Advanced Power, a Switzerland-based private energy infrastructure company, will own and operate the plant. The plant is set to begin operations in 2020. CVEC has generated intense opposition from community members. The project should raise alarm for a number of reasons aside from its destructive impact on the climate. The plant is largely backed by private equity investors, many headquartered outside the U.S., who see it as merely another medium through which to cash in – even if this happens at the expense of surrounding communities and the environment. But opponents may still have some leverage points for trying to stop CVEC. TIAA has a 35% stake in the plant. Do its clients that have pledged to divest from fossil fuels know this? TIAA is a huge money manager that oversees over $1 trillion in assets of more that 15,000 institutions and 5 million individuals. TIAA is also a major investor in CVEC. A TIAA attorney’s website states that he helped “TIAA-CREF in connection with TIAA Oil and Gas Investments’ acquisition of a 35% interest in Cricket Valley Energy Center from APNA Holdings, a subsidiary of Advanced Power AG.” TIAA is also an investor in Advanced Power’s Carroll County Energy Center. Many big clients that invest through TIAA and who support fossil fuel divestment – for example, institutions of higher education and state pension systems – may be unaware that their asset manager remains actively invested in oil and gas. For instance, three institutions in New York State that agreed to divest from fossil fuels – Teachers Retirement System of the City of New York, New York City Employees Retirement System, and Pratt Institute – still invest through TIAA even though TIAA is a major investor in projects tied to fracking like the Cricket Valley Energy Center. Here is a growing list of cities and institutions that have committed to divesting from fossil fuels. The list likely contains many US institutions that do business with TIAA. 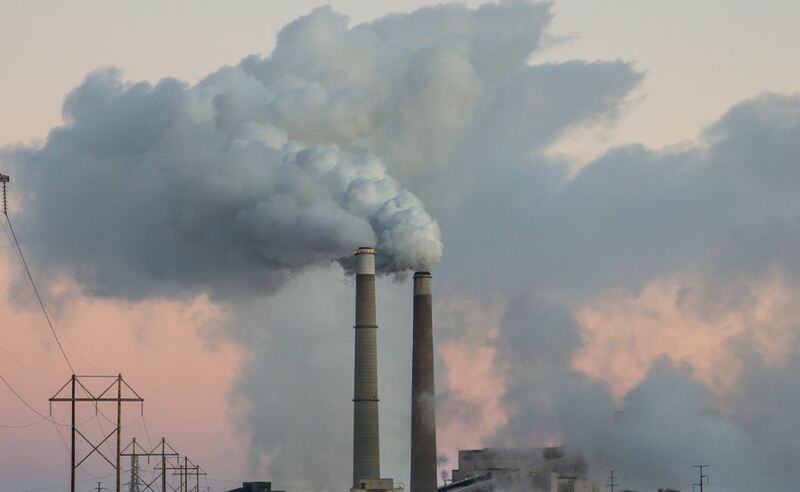 It’s unclear whether clients who have committed to fossil fuel divestment and who invest with TIAA are directly invested in TIAA’s fossil fuel projects. Even if they are not, they could more fully support fossil fuel divestment by only agreeing to work with companies that have no investments in the fossil fuel industry. 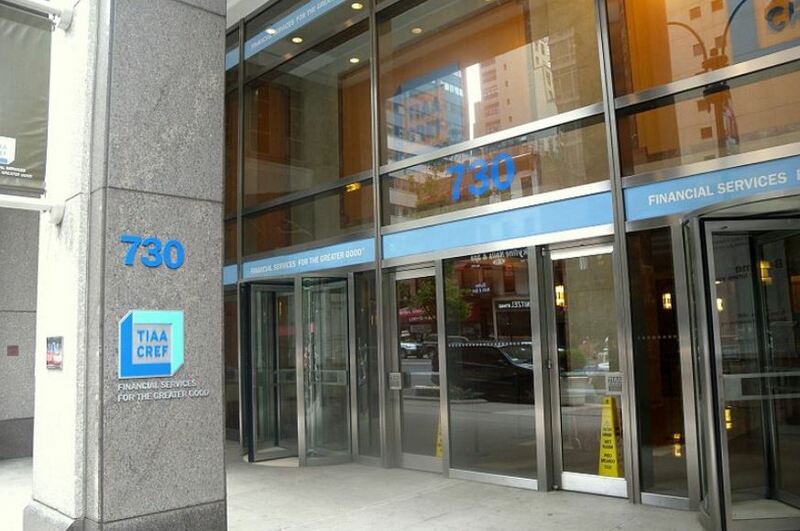 TIAA has a 35% stake in the Cricket Valley plant. It’s also worth noting that BlackRock is a CVEC investor, with a 10% stake in the plant. This decision to invest in new fossil fuel infrastructure stands in tension with BlackRock CEO Larry Fink’s recent pronouncement that “society is demanding that companies, both public and private, serve a social purpose” and that “every company must not only deliver financial performance, but also show how it makes a positive contribution to society.” There is perhaps no greater threat to society today than climate change, and Fink must divest from fossil fuel investments that drive this crisis if he means what he says. (We profiled some of Fink and BlackRock’s investments in destructive industries like fossil fuels, guns, and private prisons here). A bank financing the plant has pledged to divest from fracked-gas projects. So why is it still backing the plant? In January 2017, Advanced Power announced that it had successfully completed its efforts to collect $1.584 billion from investors and banks to finance CVEC’s construction. Investors committed $709 million in equity commitments – this is the category that TIAA and BlackRock fall into. However, it appears that BNP is still financing CVEC, which will run on shale-drilled fracked gas. This could be an important point for organizers to raise – not only to help BNP live up to its pledge, but also to pressure other banks financing the plant to do the same. 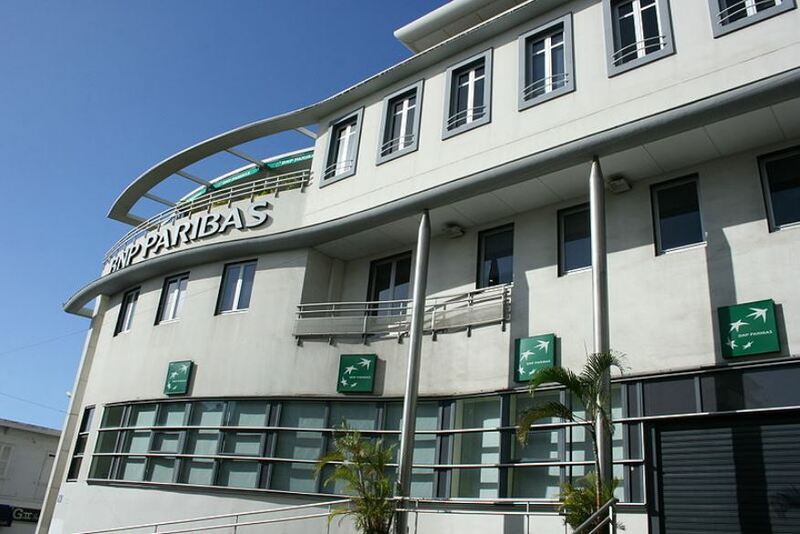 BNP Paribas wants to move away from fossil fuels, but it’s still financing the Cricket Valley plant. For example, Bank of America is one of the banks financing CVEC. Bank of America is a major enabler of fossil fuel projects and a poster child for the powerful interests that are driving climate change. In addition to financing CVEC, it also provides backing for the Dakota Access, Atlantic Coast, Mountain Valley, Bayou Bridge, and other controversial pipelines. There is growing evidence that we’re living in a moment where Bank of America and others could be pressured to stop financing destructive industries. For example, Bank of America recently announced it would stop financing makers of military-style firearms – a response to the mass outrage following the school shooting in Parkland, Florida. 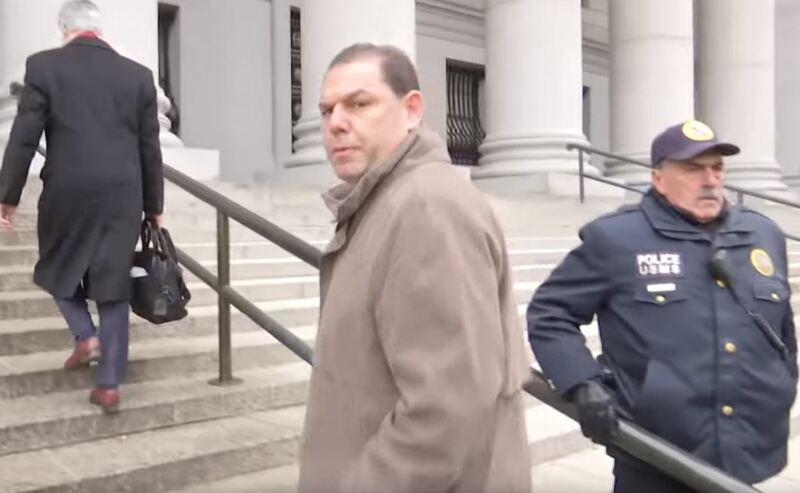 One of the advisors to Advanced Power is Robert B. Catell, a powerful figure who sits at the nexus between New York’s energy industry and the state government, and who has ties to Andrew Cuomo. Catell is the former CEO of KeySpan, a major natural gas distributor. In 2006, KeySpan was acquired by National Grid, and in 2007 Catell became chairman of National Grid US, a position he held for several years. Catell chairs the New York State Smart Grid Consortium, a public-private group whose core members include major utilities and government entities. While technically a non-profit, the NYSSGC is closely tied to the state government and Cuomo administration. Its members include government entities like New York Power Authority and NYSERDA. In addition to chairing the consortium, Catell has close ties to several of its members. Catell also chairs the board of the Advanced Energy Research and Technology Center at Stony Brook University, an energy research think tank. 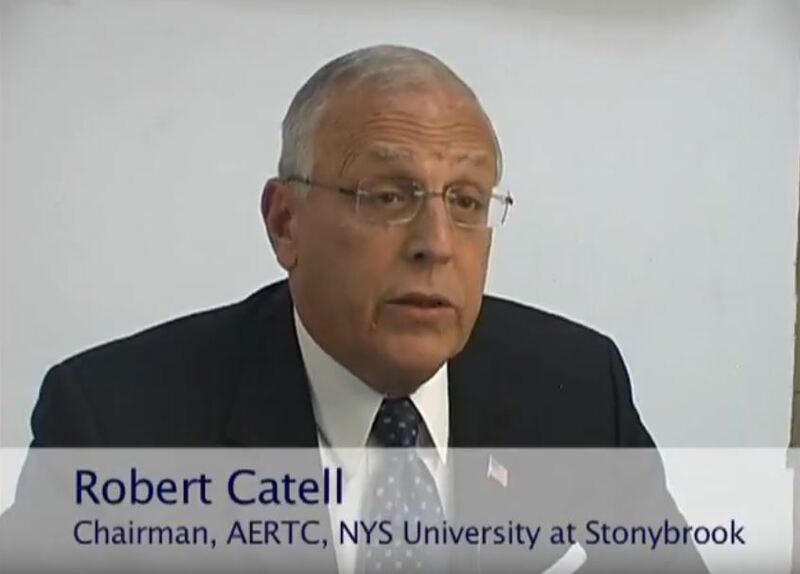 Catell’s role at AERTC is another example of his influential position between the fossil fuel industry and the Cuomo administration. AERTC’s “partners” and advisory board include a slew of oil, gas, and utilities companies as well as NYS government agencies. Additionally, Catell has held a number of other positions that indicate his power and influence in New York and beyond. He is the former chairman of the American Gas Association, a major gas industry lobbying group, and a member of National Petroleum Council, an official body through which the oil and gas industry influences the US government on energy policy. Catell’s ties to powerful Wall Street, real estate, energy and other interests in New York are also indicated by his leadership positions in major business associations. For example, has been chairman of the Brooklyn Chamber of Commerce, Partnership for New York City, and the Business Council of NYS. As an advisor to CVEC, Catell can leverage the array of relationships he has developed as someone sitting atop the state’s energy industry power structure – including his connections to Governor Andrew Cuomo – in pushing the plant over the necessary regulatory hurdles to completion. 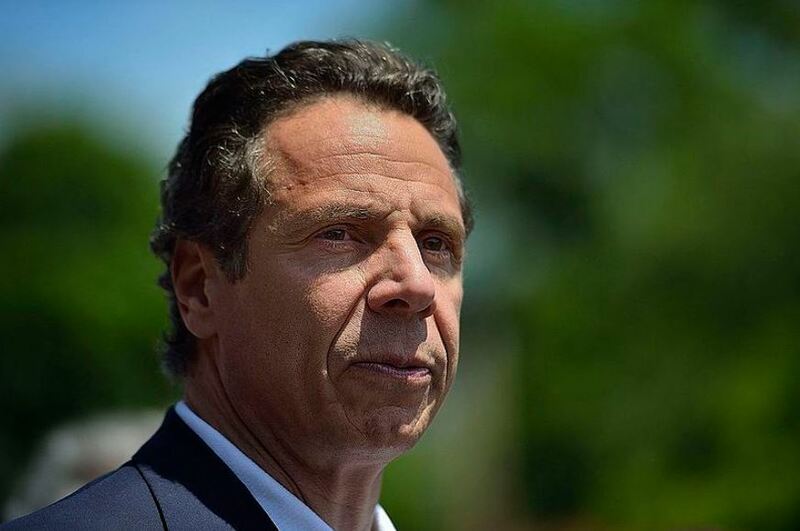 While Andrew Cuomo has been trying to position himself as a progressive on environmental and climate issues, the fact is that, with the CVEC, New York State is overseeing the construction of yet another fracked-gas power plant under his watch. (It also should be noted that Cuomo stated on camera that Cricket Valley was approved before he became governor, but this is simply not true – the plant was approved by Cuomo’s DEP in 2012). Even more, the extent to which lobbyists tied to the CVEC are connected to Cuomo and donate to him is alarming. Companies tied to the plant have paid three lobbying firms a total of $787,000 since 2011 to lobby Governor Cuomo’s office, the state senate and assembly, and other public officials. Some of the hired lobbyists and their firms have close ties to Cuomo, having even previously served in his administration or in his late father’s administration. Brown and Weinraub. Dominion Energy paid a whopping $115,000 to lobbying firm Brown & Weinraub in 2016 and 2017 – the same period when the expansion of its Iroquois Pipeline, which Dominion half-owns with TransCanada, that will feed fracked gas to CVEC, was being debated in New York State. Brown & Weinraub is a major donor to Andrew Cuomo. Politico identified the firm last year as one of 18 donors that have given Cuomo more than $100,000 since he won a second term (they gave him $113,250, the article found. Newly released filings also show that the firm gave at least an additional $25,100 to Cuomo in the first half of 2018). Furthermore, Brown and Weinraub has several lobbyists who have lobbied for Dominion that have ties to Cuomo and his late father. Michael Cassidy was Governor Andrew Cuomo’s assistant director of state operations before joining Brown & Weinraub. Ron Greenberg is the former Deputy Budget Director for Andrew Cuomo. David Weinraub was former Governor Mario Cuomo’s Director of Legislative and Intergovernmental Affairs. Weinraub was also counsel to Mario Cuomo’s Lieutenant Governor Stan Lundine. Patrick Brown was a member of Governor Mario Cuomo’s Counsel’s Office. John Tauriello was appointed by Andrew Cuomo to serve as Acting Commissioner of the Office of Mental Health in 2013. Ron Rockwas assistant secretary of transportation for Mario Cuomo. Dominion’s lobbying has paid off with theapproval of its New Market Project, which will consist of new compressor stations and expand the transportation of fracked gas across New York and into Canada. The New Market Project was approved by the Cuomo administration despite intense opposition and a flawed air permits application by Dominion. Roffe Group. Cricket Valley Energy Center LLC has paid the Roffe Group $420,000 to lobby Governor Cuomo’s office, the state senate and assembly, and other public officials to advance its power plant. Roffe Group lobbyists have ties to Cuomo and state politics. For example, Joel Barkin was that Deputy Secretary of State for Public Affairs at the New York Department of State from December 2008 to May 2011, serving under two Democratic Governors, including Andrew Cuomo from January to May 2011. William Stachowski was a New York state senator from 1981 to 2010. 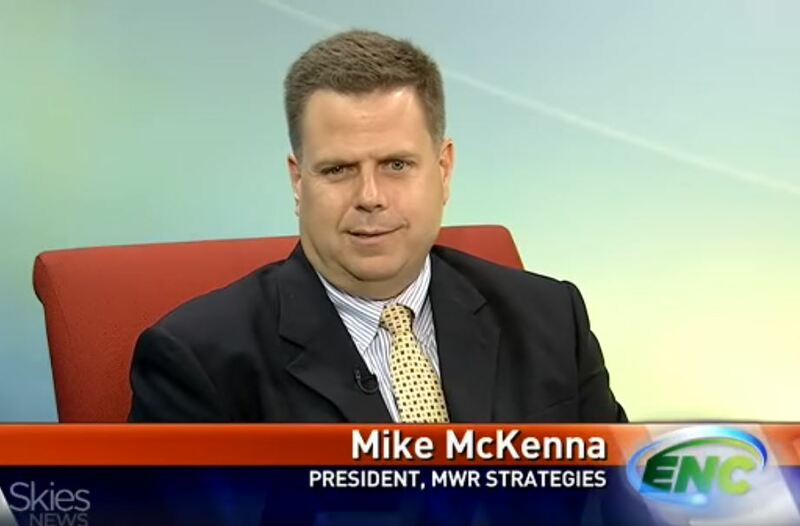 He joined Roffe Group in 2010 after losing his long-held senate seat in western New York. Christine C. Rutigliano was Deputy Comptroller in the New York Office of State Comptroller and worked nearly 15 years working for the New York State Legislature before she became a lobbyist. Hinman Straub Advisors. The Iroquois Pipeline Operating Company, which operates the Iroquois Pipeline and is a subsidiary of the Iroquois Gas Transmission System co-owned by Dominion and TransCanada, has paid Hinman Straub Advisors $270,000 since 2011 to lobby Cuomo’s office, the state senate and assembly, and other public officials. A range of Hinman lobbyists who have lobbied for Iroquois Pipeline have held positions in NYS government. For example, Matthew O’Connor and Michael Fallon, and have all previously held position tied to the NYS Senate, while Tracy Lloyd was Chief of Staff to now the now-disgraced former NYS Senate Majority Leader Dean Skelos. Opponents of CVEC can take some inspiration from the fact that an Advanced Power gas-fired plant has been stopped before – in fact, quite recently. For nearly a decade, Advanced Power backed a 350-megawatt gas-fired power plant in Brockton, Massachusetts. The plant was proposed by Brockton Power Company LLC, an Advanced Power affiliate, and it faced huge opposition. At one point, Advanced Power and the city of Brockton were pitted against each other over a request to use millions of gallons of water a day to cool the plant, with the city spending millions in legal fees against the plant. In the face of intense community opposition and the failure of the plant to secure a commitment to regional energy capacity market, the Brockton Plant is now all but dead. Advanced Power formally backed out of the plant in 2016. CVEC will be a lot harder to stop – for one thing, that plant is already being built, which wasn’t the case in Brockton. But the Brockton story shows how opposition from local residents and elected officials hampered an Advanced Power plant. It might be instructive for CVEC opponents to get in touch with organizers against the Brockton plant (see here and here) to learn about their experiences resisting an Advanced Power plant.